Yoona appeared as a special guest on Sunny’s FM Date on August 19th to celebrate Sunny’s 100th day as DJ on the radio show. Sunny has been hosting the daily program (8pm-10pm KST) on MBC FM4U music station since May 2014. Click pictures for full resolution (1500×1000). Girls’ Generation’s Sunny as co-emcee at a special Turn On Your Radio event on September 4, 2014, to celebrate the opening of the new MBC Sang-am headquarters. Click pictures for full resolution (1000×1500). 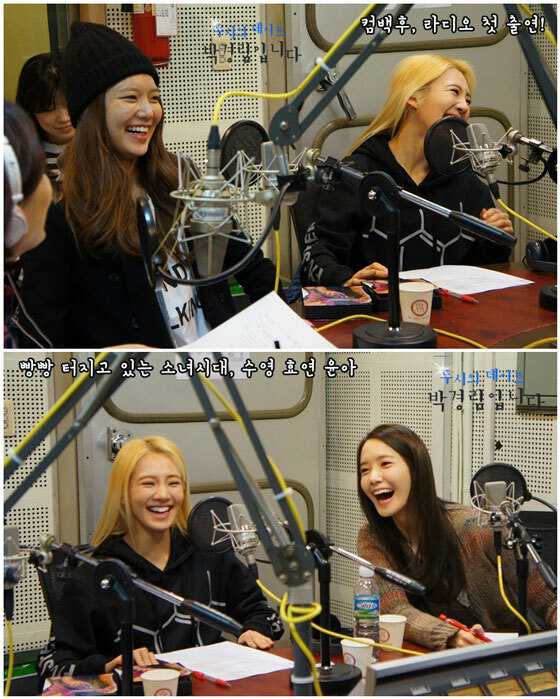 Girls’ Generation’s Hyoyeon, Sooyoung and Yoona on MBC FM4U 2 O’Clock Date radio show, hosted by comedian Park Kyung-lim, on March 11. 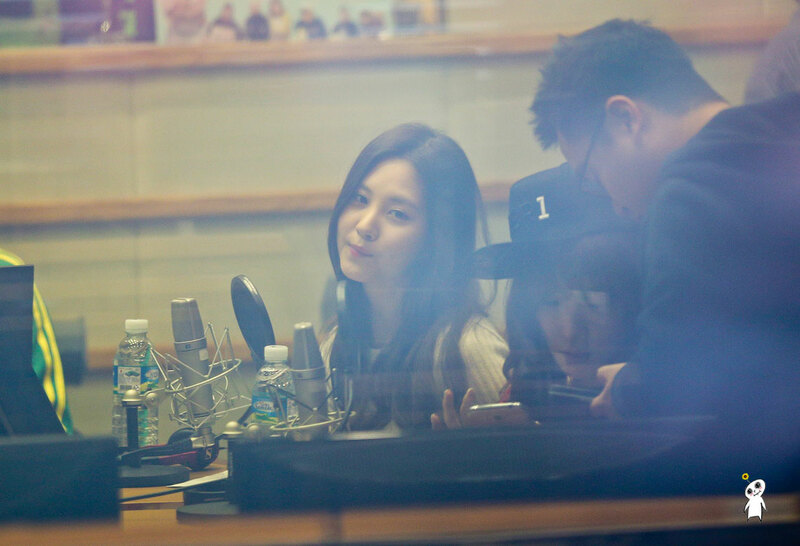 Girls’ Generation’s Tiffany and Seohyun on KBS Cool FM’s ChiRim radio show on October 29. Click pictures for full size (~1200×800). 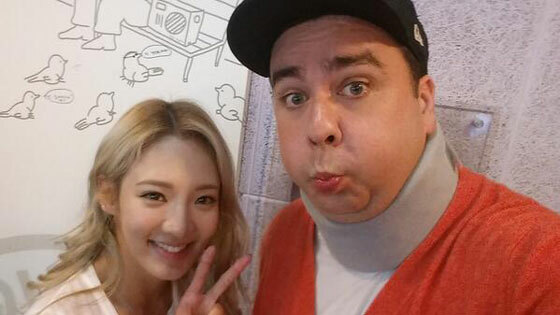 Selca of SNSD’s Hyoyeon with Sam Hammington, an Australian who makes his name as a comedian in South Korea. The duo met at a radio show recently.